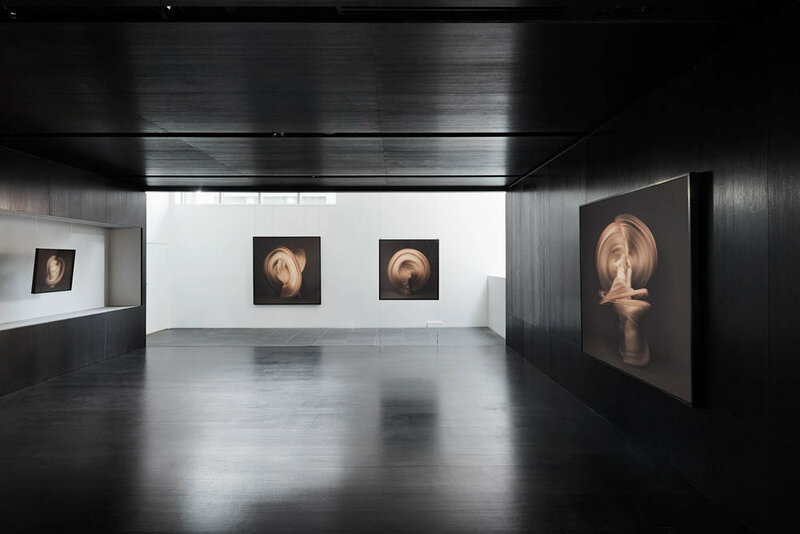 In 2014 New York based Japanese artist Shinichi Maruyama exhibited his large scale photographic work at Leslie Kehoe Galleries in Melbourne. 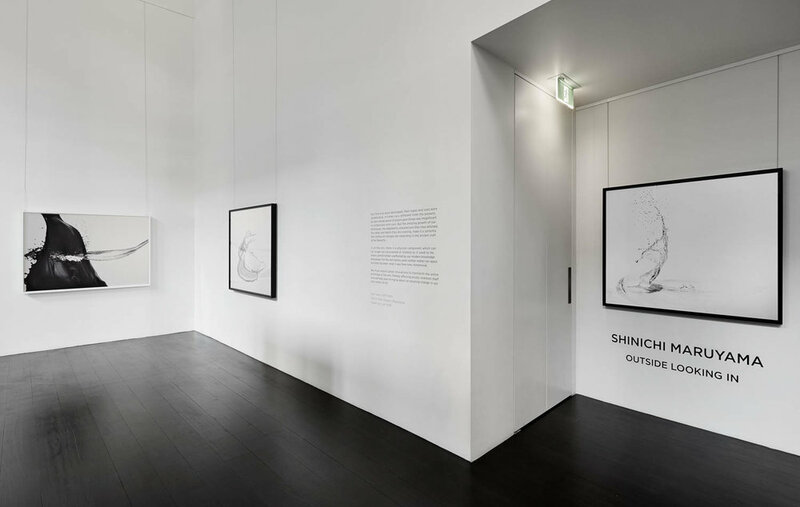 In preparation for his first Australian exhibition Shinichi spent weeks working closely with Les Walkling on the production of his exquisite exhibition prints. 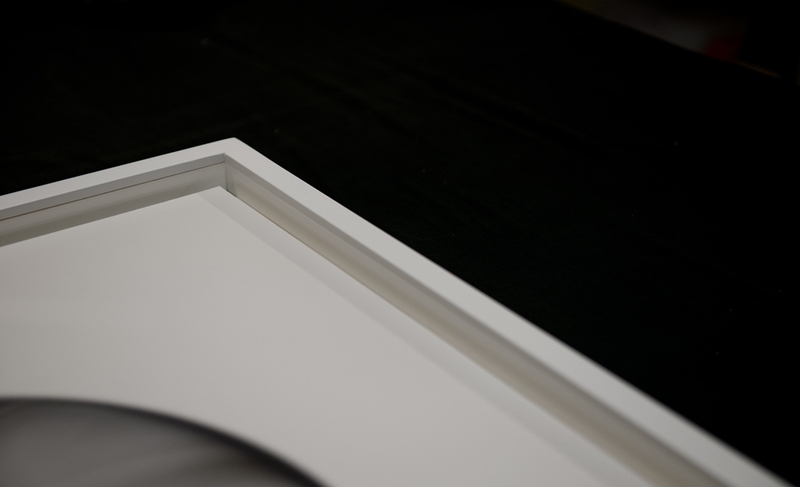 ARTEN had the privilege to work on the framing for this exhibition, faithfully replicating signature mounting and framing designs Shinichi had developed over years with his New York frame makers. 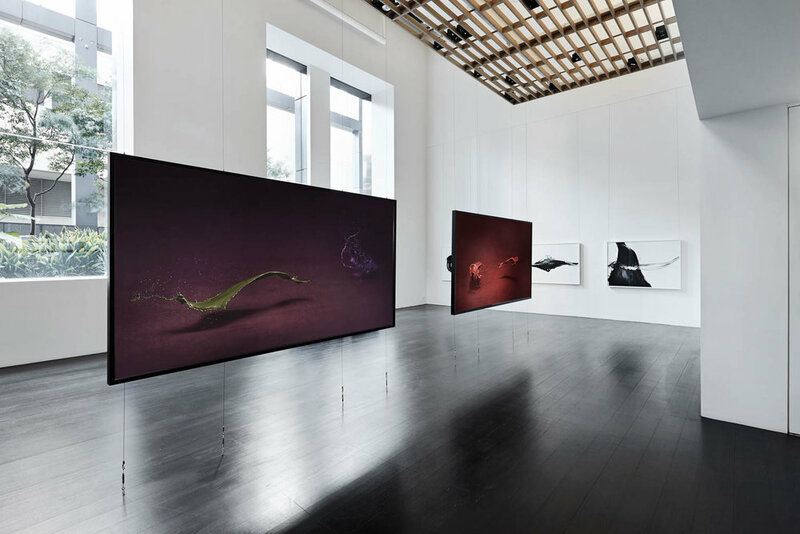 Installation view Shinichi Maruyama’s exhibition Outside Looking In, Leslie Kehoe Galleries 2014 - Copyright Leslie Kehoe Galleries / Photography Michael Downes - Urban Angles.